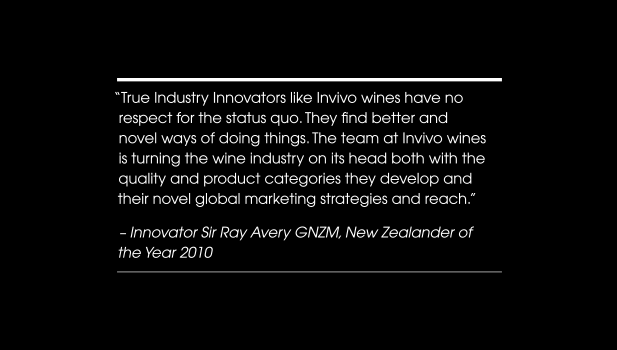 The team at Invivo have never been big fans of convention and this opportunity means people who love to drink their wine, or just love the way they do business can get directly involved in the company and share in the success. Seven years ago, the two of us got together in a bar in London to talk wine. How to make it better. How to sell it to people in a way that would cut through the fluff that the traditional wine companies seem to love so much. We always believed in the power of creating a strong brand so we decided then and there to build a business that let us do that, and have fun along the way. And you know what? It worked. 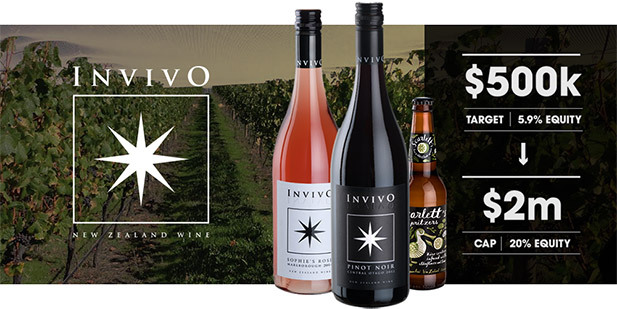 Invivo Wines has become one of New Zealand’s fastest-growing wine brands, with 207% sales growth since 2011 and named in Deloitte’s Fast 50 companies in 2012. We’re making wine that’s winning fans (and medals) around the world. Our approach to marketing is getting almost as much press as our winemaking, and even UK TV star (and Invivo Sauvignon Blanc fan) Graham Norton has joined us as a shareholder and hands-on winemaker. It’s not complicated. At Invivo, we make wine that tastes like wine (not gooseberries, leather, freshly cut grass or whatever the current mumbo jumbo is). We go all out to make sure it’s great, and we’ve got a wall full of medals and trophies to show for it. We don’t try to baffle people with wine snob speak, and we try to push the boat out on the marketing front to make sure as many people as possible can get their hands on the good stuff. We’ve diversified our business with our Spritzers and we’re leading the charge with a new take on the 80s classic. Scarlett’s Spritzers combine delicious fruit flavours and quality wine to create a sparkling drink that’s flying off shelves. On the business side, we’ve been profitable since very early on, with 75% of sales to international customers and turnover just over $5 million this year. But now we want to give things a major nudge, and that takes investment. Your investment. At Invivo we’ve never been big fans of convention and this opportunity means people who love to drink our wine, or just love the way we do business can get directly involved in the company and share in our success. It’s a bit like the way we started the company. We set out to make wine we’d like to drink ourselves. Now that we need money to grow, we’ve put together an investment we’d buy into too... one where every time someone opens a bottle of Invivo, somewhere in the world, they enjoy a great wine and the value of your shares goes up. That sounds pretty sweet to us! Join us and you’ll have a slice of a fast-growing New Zealand company that’s on a mission: to make great wine for real people. It’s what we’ve done since day one, and with your help we’re going to take on the world. 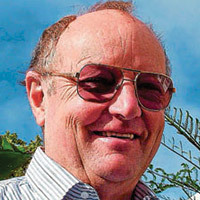 Vern has experience as chief executive of a number of successful New Zealand businesses and has more than 20 years’ experience in senior roles with leading New Zealand companies, including managing director of Fletcher Challenge Petrochemical, chief executive of the Northland Dairy Cooperative and chief executive of the Northland Port Corporation. Vern also owns and operates an avocado orchard. 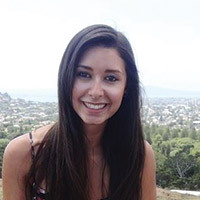 Michelle worked for Air New Zealand for 10 years in a variety of roles ranging from retail travel consultant in New Zealand to jack of all trades at the Air New Zealand office in London. 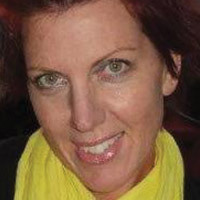 Nicola brings us 6 years of various hospitality experience in both NZ and UK. She’s a BCom graduate from Auckland University, majoring in Marketing and Commercial Law. 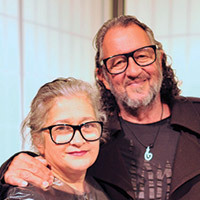 As founders in 1979 of one of New Zealand’s iconic fashion labels, Zambesi, the team at Zambesi have been shareholders since 2008 and developed the Invivo branding. Zambesi has flagship stores in New Zealand (Auckland, Wellington) and Australia (Melbourne) and the label supplies selected outlets throughout New Zealand, Australia and Japan. Zambesi has a consistent and unique signature and, like Invivo wine, is proudly made in New Zealand. 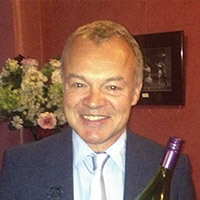 UK chat show host Graham Norton is a hands-on (sorry, feet-on) winemaker at Invivo! Invivo was proud to launch Graham’s Own Sauvignon Blanc in 2014 after a unique journey with our grapes to London. 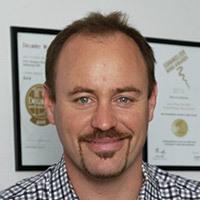 Invivo has supplied Graham’s show with Invivo Sauvignon Blanc since 2011. Ashley is a chartered accountant and previously worked in internal auditing and control reviews with KPMG's Management Assurance Services team for 5 years. 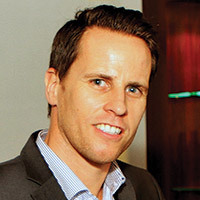 Ashley then moved to the banking and finance industry with ANZ. 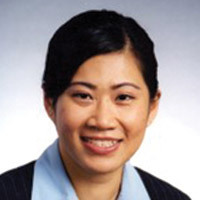 Over a period of 10 years, she specialised in operational risk management and project management at ANZ. She’s also way cooler than all that makes her sound! Tim went to school in Auckland with Rob before embarking on a mostly UK-based career in marketing with Group Danone, L’Oreal and HJ Heinz. As a marketer, Tim’s eye for opportunities has seen Invivo partner with New Zealand fashion brand Zambesi, graffiti artists and of course Graham Norton. Like Rob, Tim is a big fan of talking to customers in language they understand and has helped Invivo launch marketing campaigns that have received almost as much press attention as the wine itself.